This week's "Title This..." image comes from my recent Door County trip. 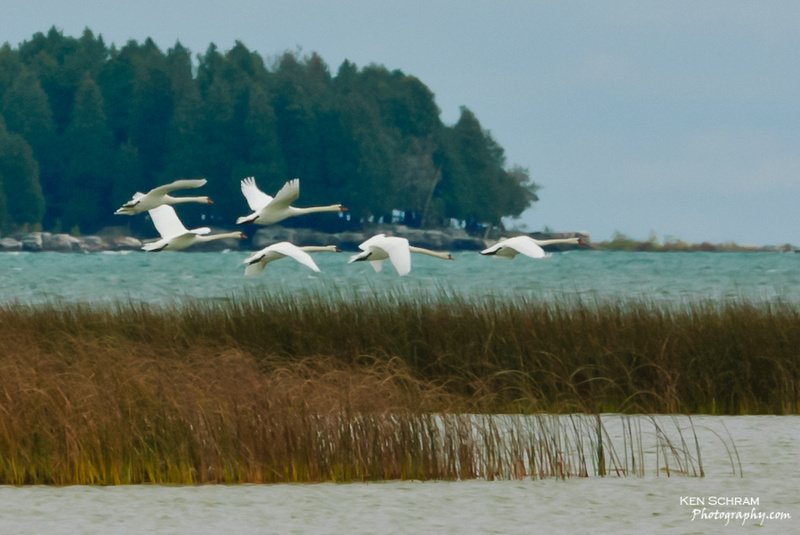 A small flock of Mute Swans takes off from the waters of Lake Michigan in North Bay. Your turn. Use the comments section below to provide your title and remember to have fun.